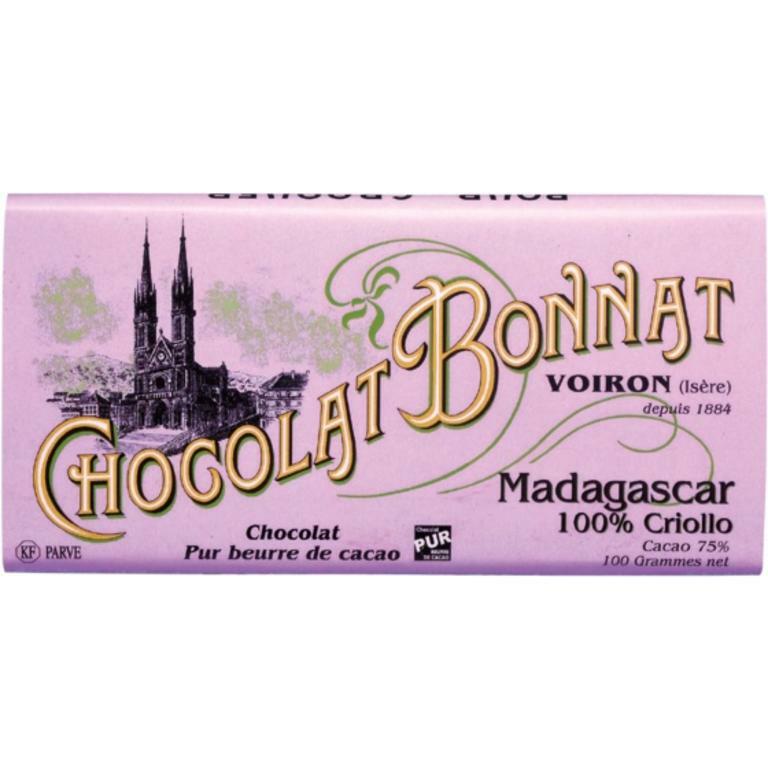 100% sugar-free Madagascar pure cocoa bar reveals a power without artifice and without bitterness. The initial scent of camomile gives way to deliciously floral notes, that melt into a distinctly coconut finish. This is a very nice bar, and truly a pleasure to taste. 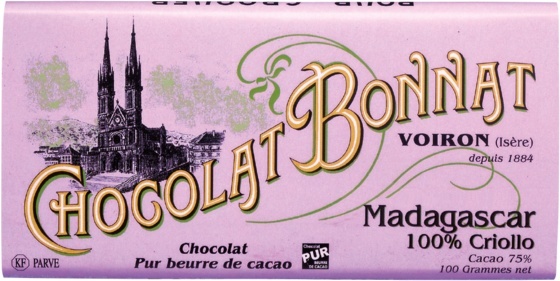 The particularity of this chocolate is not the origin of these beans, but its percentage in cocoa. It's 100%, which means there is no added sugar. It's a pure cocoa paste.